Jesus asks a lot of His followers. Deny yourself. Take up your cross. Give to those in need. Pray for those who persecute you. Following Jesus leads to blessing, but it’s still hard. Love one another. Remain in Me. Forgive. Yes, Jesus asks a lot of us, but He doesn’t expect us to do it all on our own. In fact, He doesn’t want us to follow Him or live out our faith all by ourselves. He invites us to join other believers in the journey of faith. He calls us together in fellowship, not only so we can have friends and avoid loneliness, but even more be-cause Jesus knows that we need one another to truly grow in faith and experience all that God desires for us and from us. That’s why we gather as a church family and why what we do here matters so much. As we begin another ministry year this fall, I hope you will take a moment to reflect upon your involve-ment at Broadway. Where are you connected? Who in the church do you feel close to? How are you using your gifts to advance God’s kingdom? Acts describes the life and ministry of the first generation of believers. Very early on, just months after Jesus’ death, resurrection and ascension, those first believers started to figure out what belonging to the church should mean. “They devoted themselves,” Luke writes, “to the apostles’ teaching and to fellowship, to the breaking of bread and to prayer.” Luke also reports, “Everyone was filled with awe… All the believers were together… Every day they continued to meet together” (Acts 2:42-47). The picture I get from reading Acts shows people who worked hard at following Jesus, who put Him first in their hearts, and who sacrificed for their brothers and sisters in the church. 2,000 years later, we carry on what they started, and the function, purpose and character of the church of Jesus Christ remains the same as it was with those first believers. The world around us has changed in a multitude of ways, but one thing that has not changed for the church is that we still need each other. We need the encouraging support of fellow believers who share life to-gether. Jesus doesn’t want us to do faith alone. I hope you will commit (or renew your commitment) to active participation in our ministries. Let me share a few options, some of which you can read more about in the pages of this newsletter. Sunday School: Beginning September 9, we will offer classes for all ages, including a combined class for youth and adults reading through the New Testament. 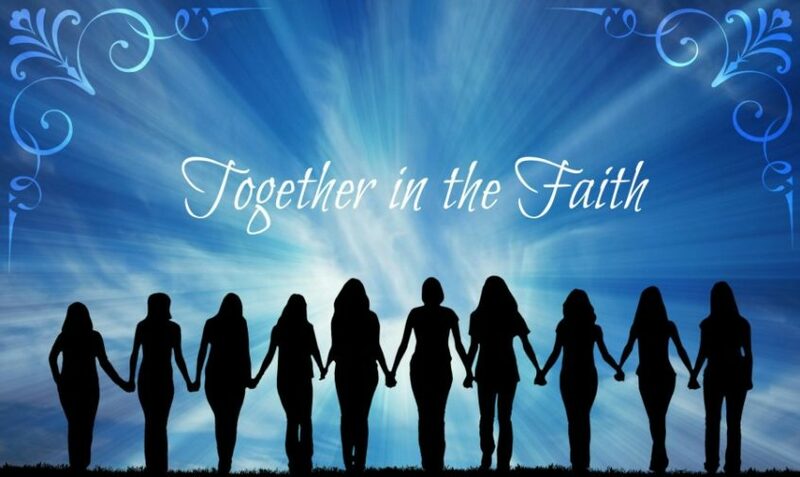 Women’s Fellowship: Beginning September 4, women gather Tuesday mornings at 9:30 to read God’s word and enjoy loving fellowship. Men’s Bible Study: Beginning September 6, men gather Thursday mornings at 10:30 to study scripture and pray for each other. Morning Prayer: Every Tuesday at 8:30 a.m., a group gathers to pray over the needs of our church and commu-nity. Every Sunday before worship, there is also a brief prayer meeting in the library. In addition to these weekly gatherings, you can get involved with on-going ministries like the Mission Committee, worship and music, or caring for the church building and property. Wherever you connect and however you serve, you will be blessed and will be a blessing to others as you engage more fully in the church.